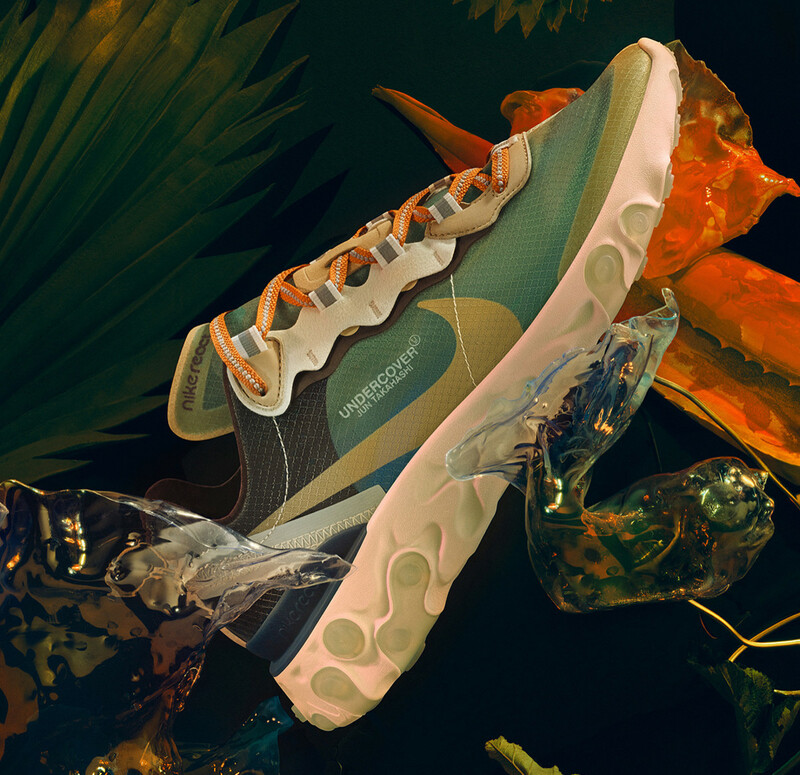 Nike&apos;s Element React 87 has proven to be a big hit for the brand so you can only imagine just how well these limited editions from Japanese label Undercover will do. 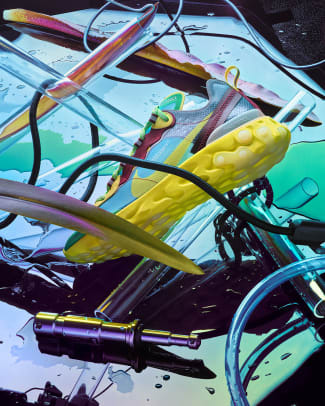 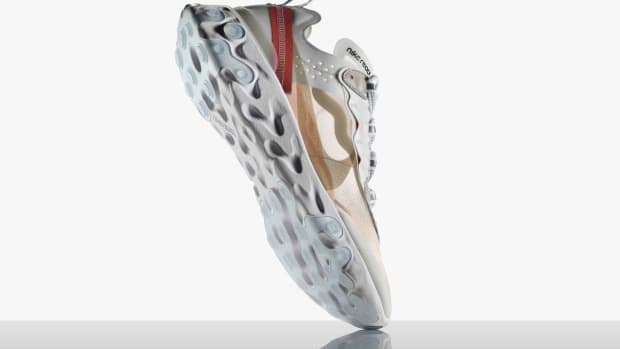 The shoes will feature that signature React sole as well as the transparent upper that has everyone carefully choosing what socks to wear with the shoes. 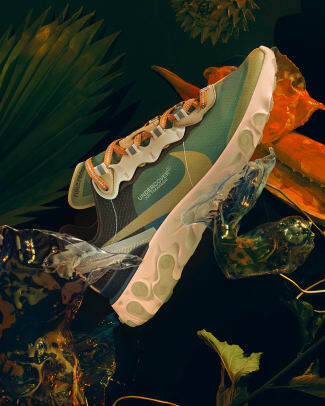 There has been a bit of confusion over what the official colorways for this release will be, but Undercover has now released its official images that reveals four colorways in yellow, blue, beige, and khaki. 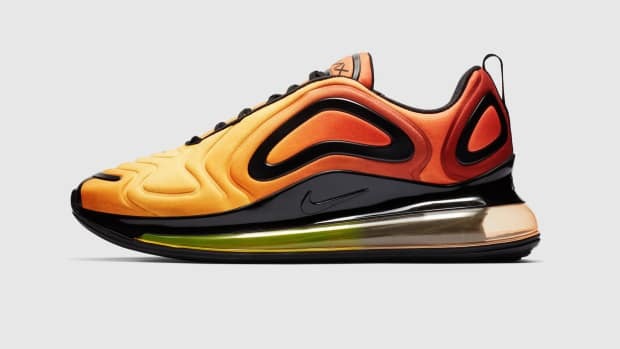 Available September 13th from select Nike dealers. 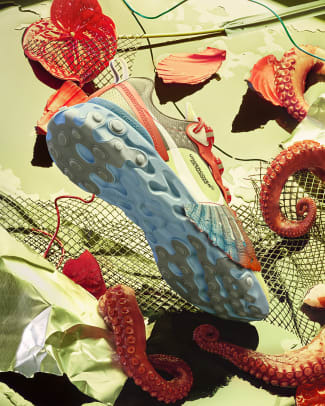 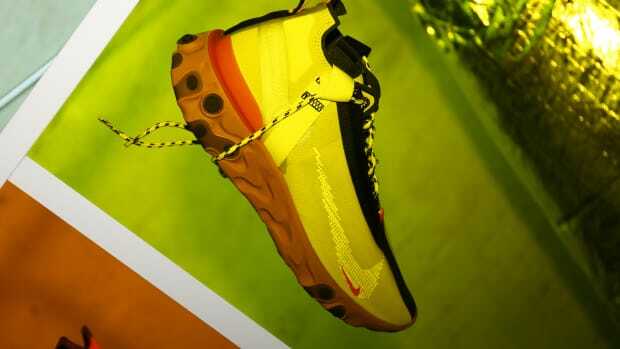 The shoes will be available throughout February.